Salt Lake City, UT – September 19, 2018. 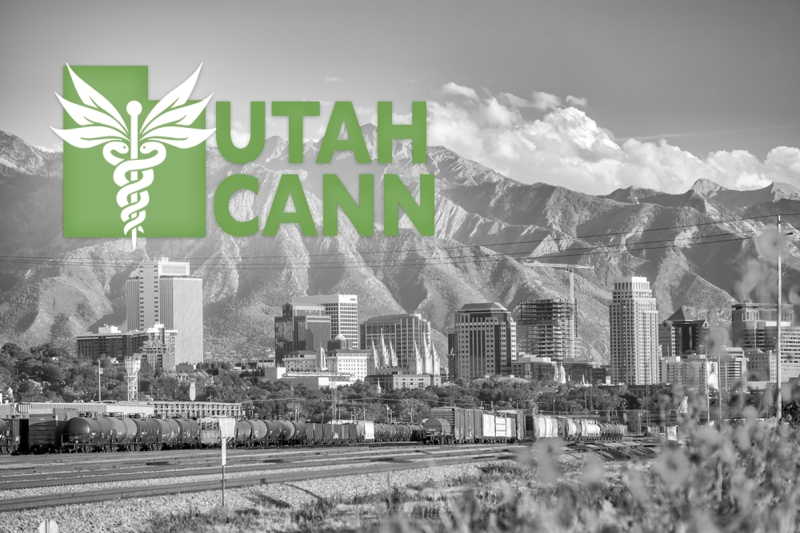 Utah Cann is proud to announce the inclusion of outgoing Utah State Senator Jim Dabakis and former State Senator Steve Urquhart on its All-Star Political Panel during the state’s first-ever medical cannabis conference. The event, which takes place on October 19-20 at the Mountain America Expo Center in Sandy, a south suburb of Salt Lake City, will feature dozens of medical experts, scientists, advocates, industry professionals and public figures who will provide many of Utahs residents with their first exposure to the benefits of cannabis regulation in a public setting. Senator Dabakis, who is not seeking re-election to the State Senate, has long been a proponent of medical cannabis and a strong advocate of the personal rights of the sick and afflicted to find relief from their pain and suffering. Mr. Urquhart, who retired from the State Senate in 2016, stands arm-in-arm with supporters of Proposition 2, the official name of the Utah Medical Cannabis Act on the November ballot, through his timely and assertive columns at Utah Bee, where he serves as publisher and frequent columnist. The panel discussion, which also includes Salt Lake Count District Attorney, Mr. Sim Gill, will begin at 10:30am on Saturday, October 20, the second day of the education-oriented conference. For a look at an up-to-date lineup of speakers and educational breakout session, and to purchase tickets to this historic event, please visit www.utahcann.com for a look at the agenda, speaker biographies, expo vendors. Utah Cann is sponsored and presented by Salt Lake City Weekly and Copperfield Media.